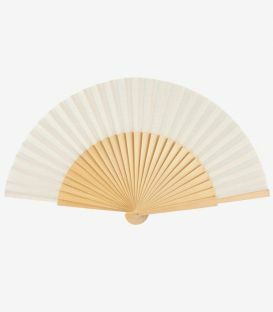 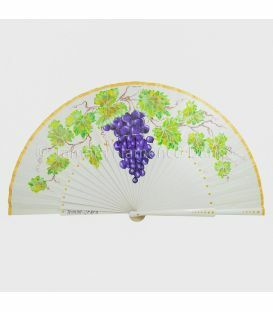 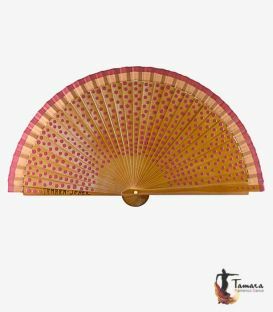 The Spanish fan, known is Spanish as pericón, is one of the most famous Spanish accessories in the world, which is used in numerous occasions. 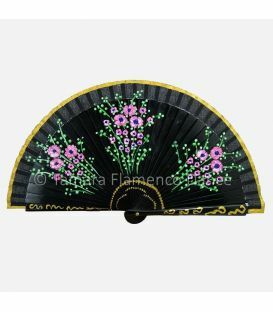 The Spanish fan is conceived to dancing (generally flamenco) due to its large size and it is used in lessons as well as in performances. 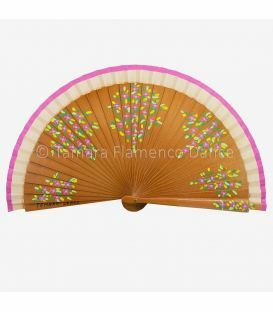 It is probably the most used accessory in flamenco dance thanks to its colourfulness, elegancy and the diversity given in dance choreographies. 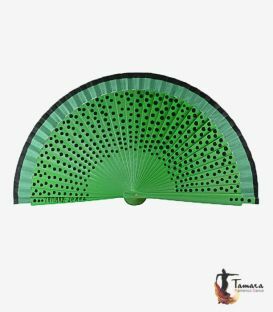 TAMARA Flamenco expert assistants advice you to choose a fan to make a colour contrast with your dance outfit and so produce an exceptional visual spectacle. 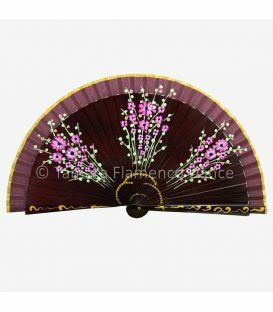 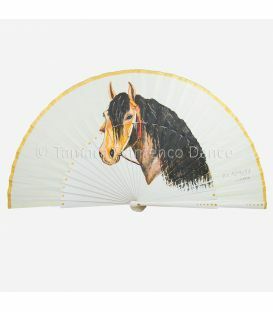 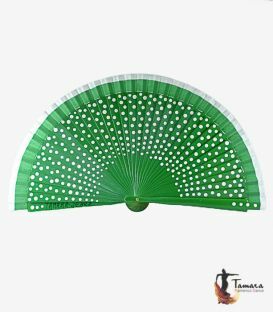 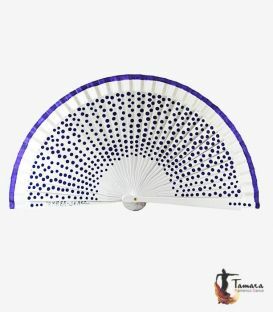 Buy online your Spanish fan at Tamara Flamenco. 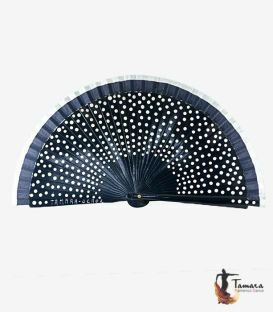 Do you need other colours or sizes? 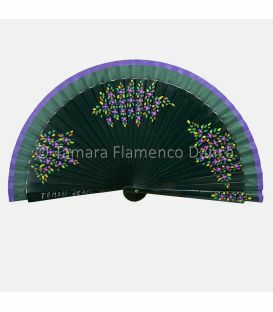 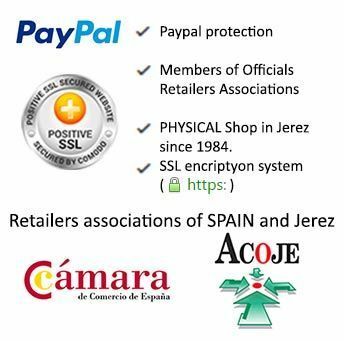 Please contact us by email at info@tamaraflamenco.com. 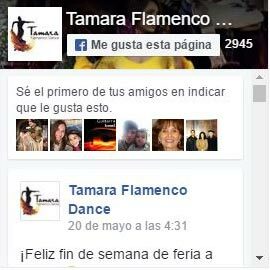 TAMARA Flamenco suits your needs! 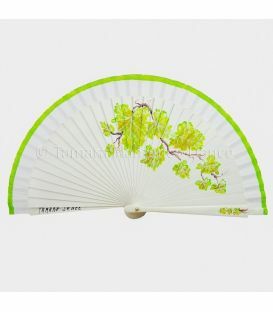 9,95 € Manufacturing time: 15-20 days. 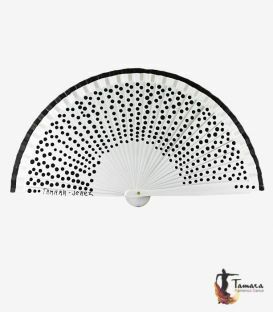 12,95 € Manufacturing time: 15-20 days. 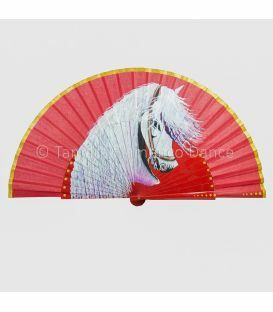 39,00 € Manufacturing time: 15-20 days.